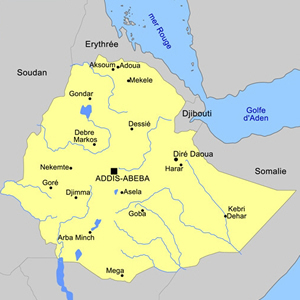 Ethiopia’s History and Heritage dates back, to the beginning of human kind. It’s a land of Christian civilization, archeological records, rock art dating back to 10, 000 years providing precious glimpse to the stone Age’s socio economic, religious and artistic life, The northern par witness the richness of the past stretching from the 3000 years old history of Axum, the 12th century churches of Lalibela, the medieval castles of Gondar and the old monasteries on lake Tana. Depart from home city and arrive in Addis Ababa. Upon arrival at Bole International Airport, you will be welcomed and assisted by a Jacaranda staff and driven to your hotel. Visit of the sites of Axum, including the famous obelisks, the Queen of Sheba’s Bath (which supplies water to Axum year-round), King Bazen’s tomb, and the Queen of Sheba’s Palace. You will also visit the St. Mary of Zion church, where the Ark of the Covenant is kept. 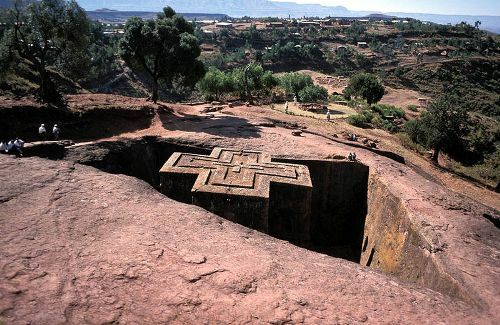 Discovery day of Lalibela, the most famous site of Ethiopia, with 11 monolithic churches carved into volcanic rock in the 13th century. King Lalibela Gebra Maskal wanted to replicate the symbolism of Jerusalem that was becoming increasingly inaccessible to pilgrims. The day will be dedicated to the the imperial city of kings. Visit a small palace called "Fasiladas bath" built outside of the city, and discover the most beautiful church of Ethiopia, Debre Birhan Selassie whose walls are covered with beautiful paintings. An excursion to the waterfalls of the Blue Nile is organised on this day: 100 meters wide, the water plunges 45 meters, giving rise to steam clouds and rainbows. 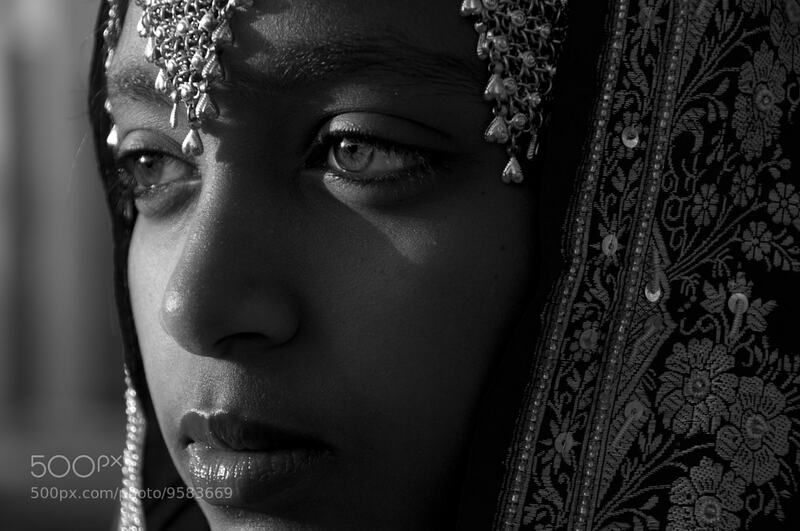 The old town of Harar came to formal existence since 1520. The town is exceptionally for the erected encircling walls tightly embracing the town. The 87 mosques existing in Harar has made the city an important place for the Muslim community. The Poet Rimbaud has also spent some of his army. The town is also exceptionally known for handicrafts, exciting and rich market probably the most colorful in the country. Day 1: Arrival to Addis. Morning flight will take you to Dire Dawa where you will get a chance to explore Dire Dawa getting a glimpse of the life style. After lunch you shall journey to Harar. Today you shall explore and take a walk through the old city and visit the house where Rimbaud lived. Harar was the poet's favorite city and he established quarters there in order to trade in arms destined for the emperor Menelik. Evening you will witness the hyena man who feed the hyenas from his mouth. **Please note that the trip to Harar and Dire Dawa can be combined with Historic route or any other program.